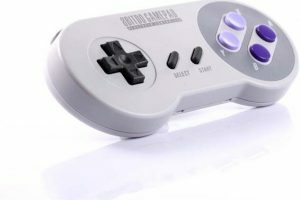 If you have an extra set of Joy-Cons or prefer using a Pro Controller or equivalent, then you probably need a good way to keep the power in your Joy-Cons topped off when away from the Nintendo Switch. 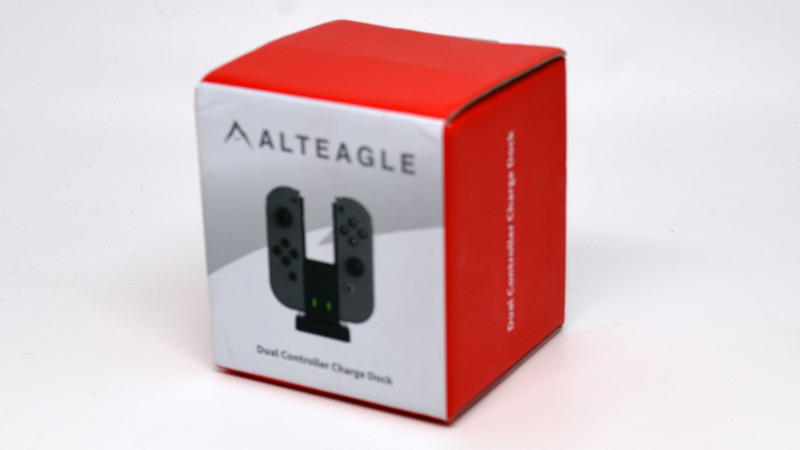 Alteagle has a great solution with their Dual Controller Charge Dock. In the box, you get the charging unit itself with a short, fixed USB cable and an instruction booklet. 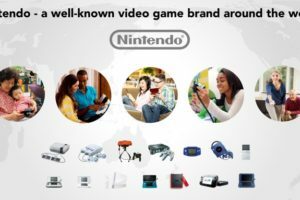 Plug it into any standard 5V USB port – including the one found on the standard Nintendo Switch Dock – and you’re good to go. 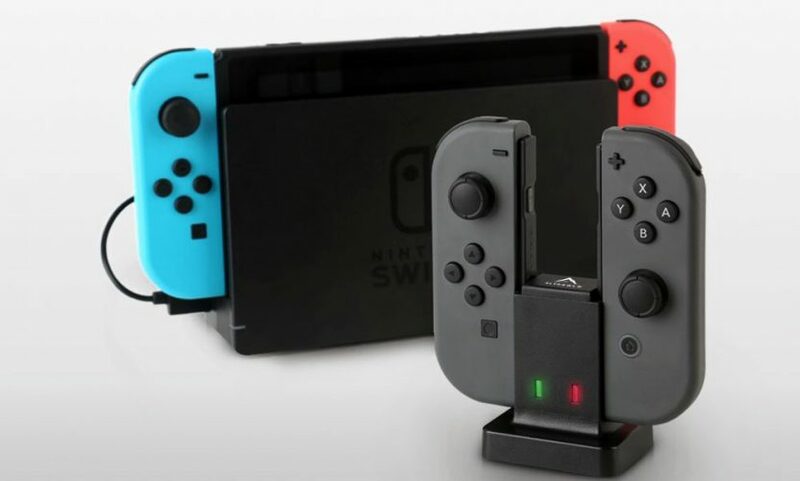 Simply slide each Joy-Con onto one side of the Alteagle dock until it clicks, and then they will start to charge. A red light indicates charging is in progress, and solid green means it’s done. As is typical for the Joy-Cons, it will take just over 3 hours for a full charge. Charging. Each side gets its own indicator light. 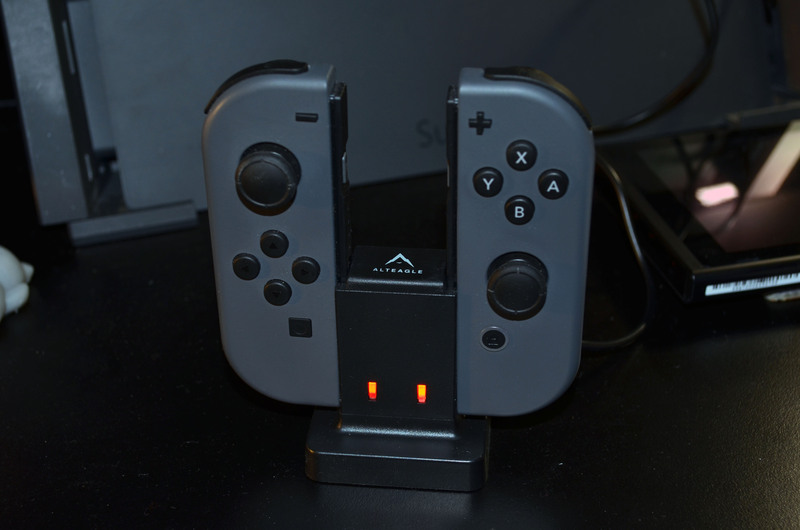 The dock itself is incredibly small at about the half the height of a Joy-Con and roughly the same width and depth. 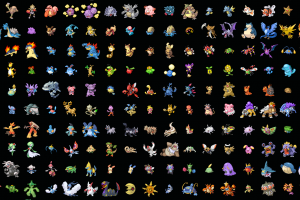 As such, it’s something that you can easily transport. 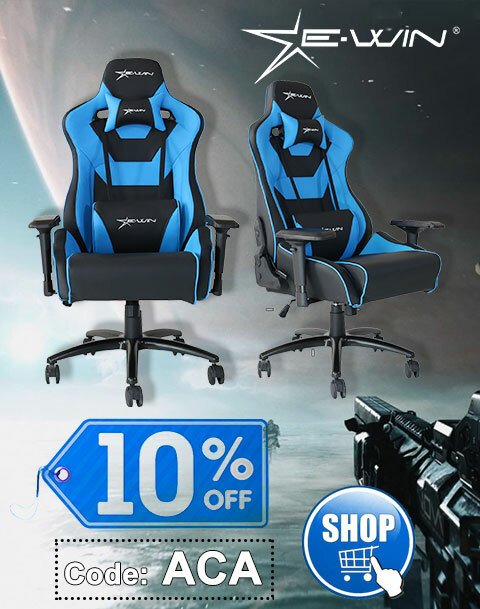 Perhaps the best feature is the price. It’s just $9.99 right now on Amazon. Thanks to Alteagle for the review unit. 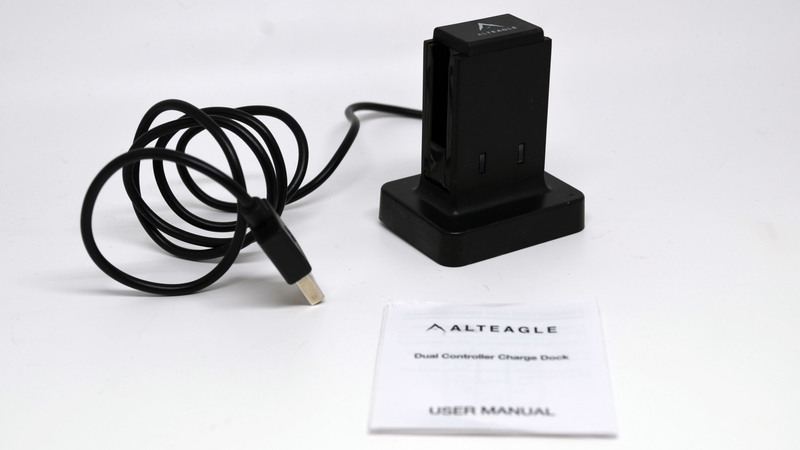 The Alteagle Dual Controller Charge Dock solves a very real problem at an unbeatable price.